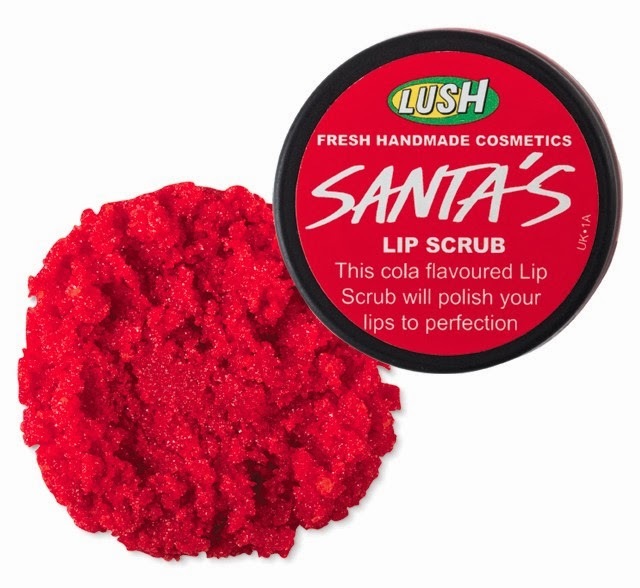 Touch Of Belle : Stocking fillers under £5! Santa Claus is coming to town… Santa Claus is coming to town, Santa Claus is coming to town! Enough of me signing! 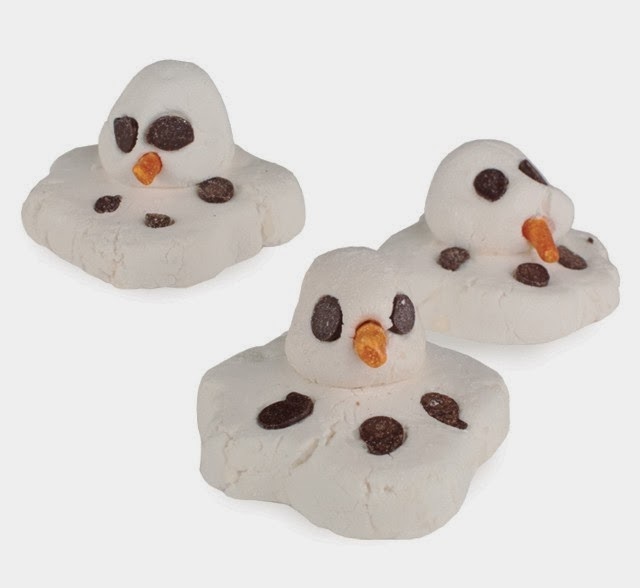 Here are some stocking fillers for under £5! This is by far my favourite bath product at the moment it leaves your skin feeling so nice! I just love this! 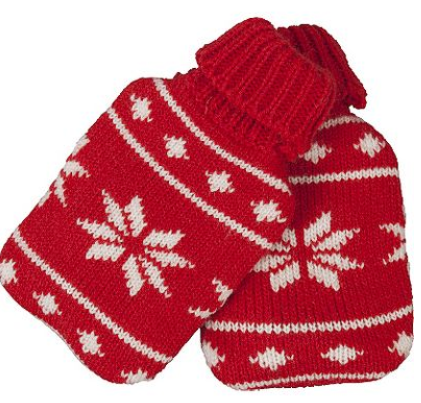 I think its so cute and who doesn’t like hand warmers to keep them warm! 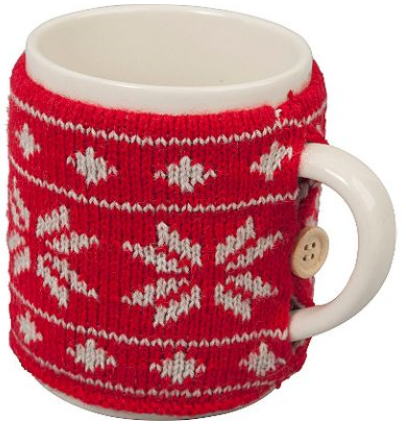 This would make such a great present and it matches perfectly with the hand warmers! Its such a great price too! Need I say more?! I think the tin is just so cute and would make the perfect stocking filler even on its own! Add it with this amazing soap you can't go wrong! I love Soap & Glory. 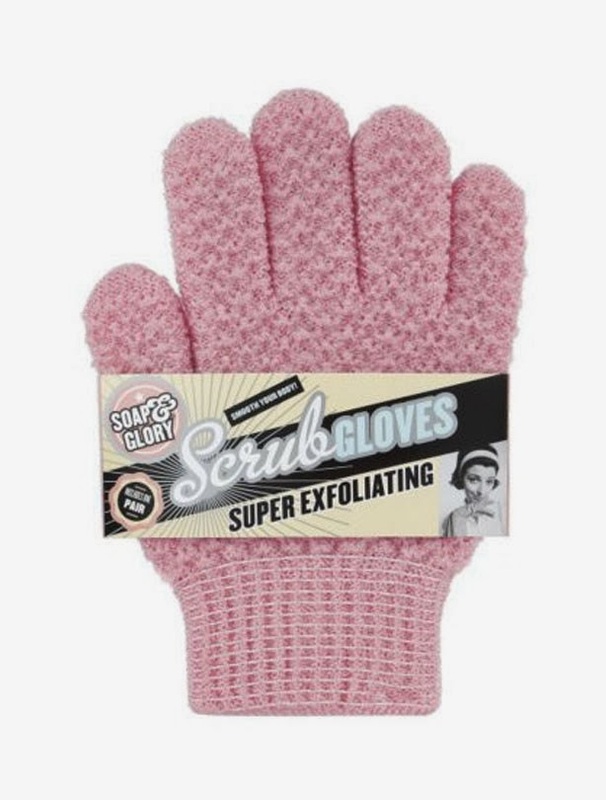 Their super-exfoliating gloves are great for buffing winter skin to make it all soft and smooth again, it leaves your skin so smooth! 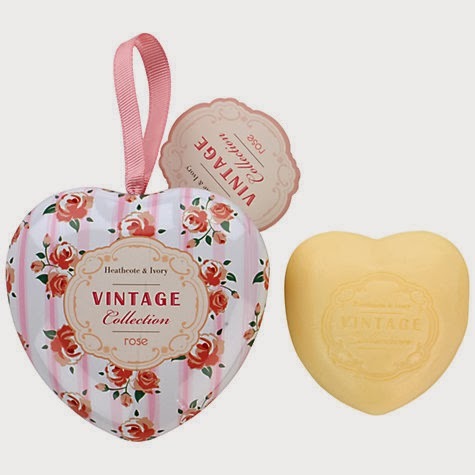 The body shops Chocomania Cupcake gift set contains little versions of their bestselling mini heart soap and shower cream along with a soft shower pouf. I would love to have this in my stocking! 7. Pink Makeup bag - £5 Boots! 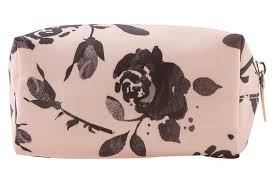 This pretty pink rose make-up bag is small enough to fit in your bag but wide enough for all the beauty essentials. Brilliant! 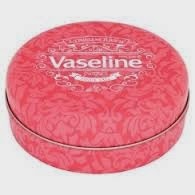 How pretty is this special Vaseline lip tin? Who wouldn’t love to get this! I know, I know its not under £5 but its only an extra 50p and I couldn’t resist putting it in there! 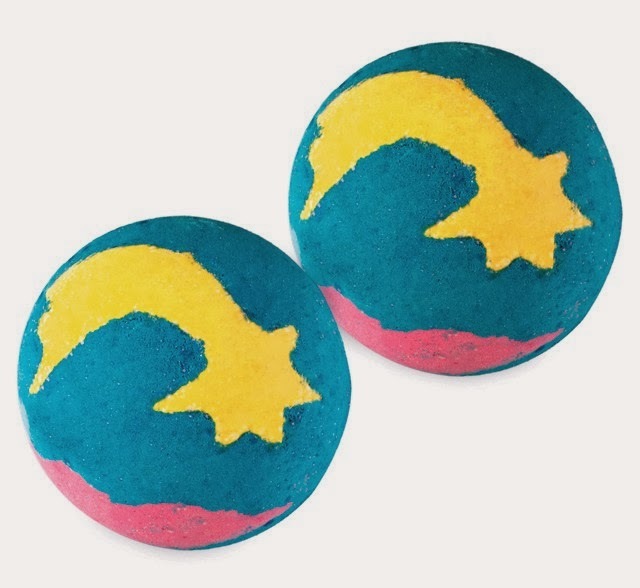 The colours look amazing and so do you after using it! What are you hoping for in your Christmas Stocking? What do you think of my choices?